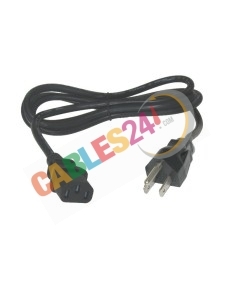 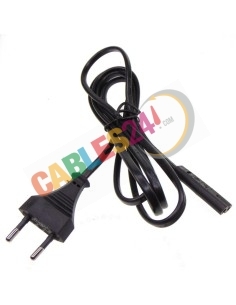 Shop Online Cables available for sale 24 power strips and electrical cables. 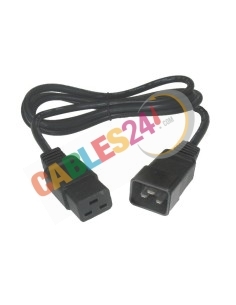 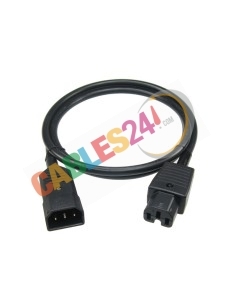 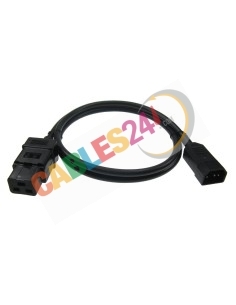 Shop Online Cables24 available for sale variety of strips, 19-inch rack and vertical strips special PDU for data center. 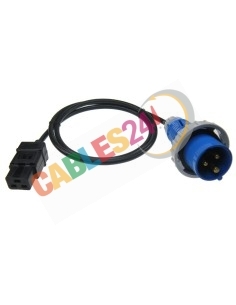 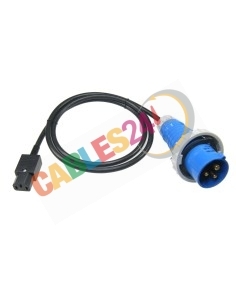 In Cables24 you can buy all kinds of electrical cables of different sections connectorization need at the end such as C13, C14, C19, C20, Cetac, Shucko, etc, we are manufacturers, we work as the length and connectors for our customers, if you have not found the product you are looking please contact us, 100% verified cables. 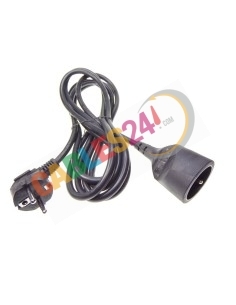 We ensure prompt shipment. 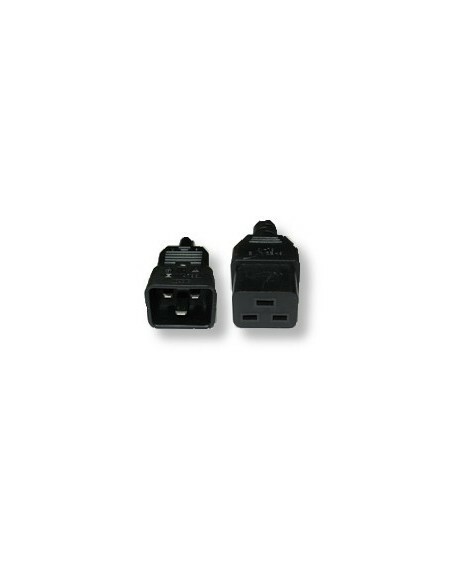 Electricity There are 27 products. 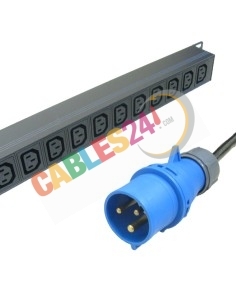 Shop Online Cables24 available for sale variety of strips, 19-inch rack and vertical strips special PDU for data center. 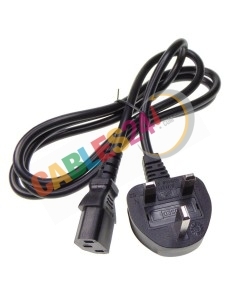 Can not find the product you need please contact us, we can manufacture at the end of the power strips completion our customers need C13, C14, C19, C20, Cetac, Shucko, etc., are manufacturers, we work as with the length that our customers need, if you have not found the product you are looking please contact us, cables verified 100%. 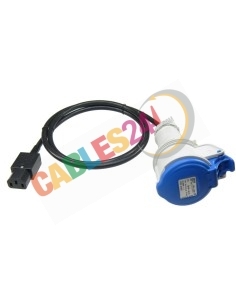 We ensure prompt shipment. 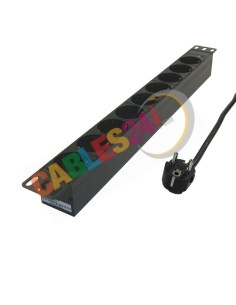 Power Strip Rack 19" 9x socket female without switch. 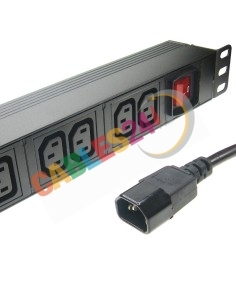 Power Strip Rack 19" 9x socket female without switch. 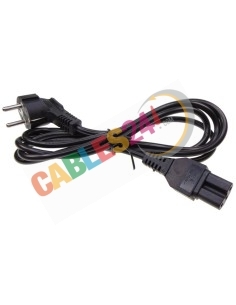 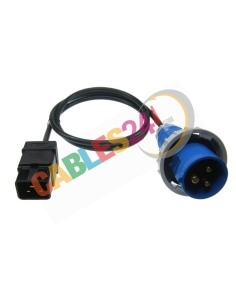 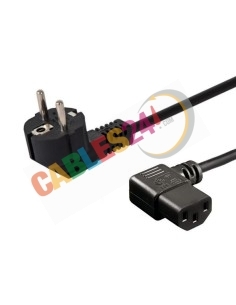 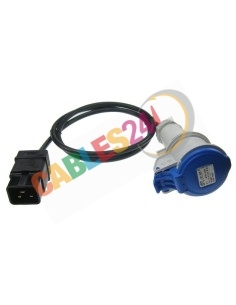 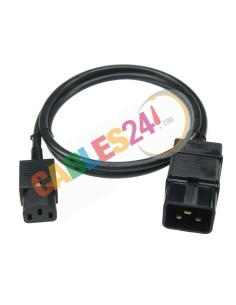 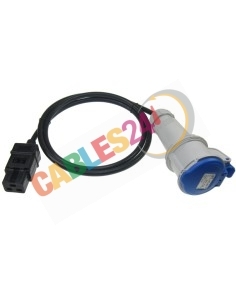 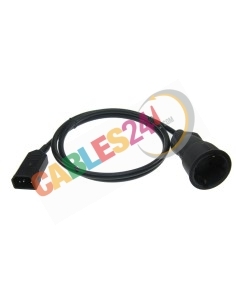 With cable 2 meters Schuko male end. 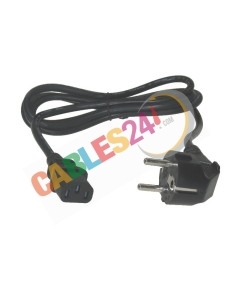 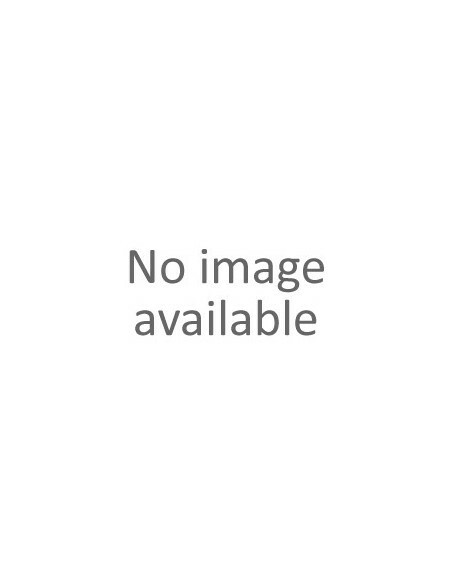 Power Strip 19 "1u 8 female schuko sockets with switch with Schuko male termination cable. 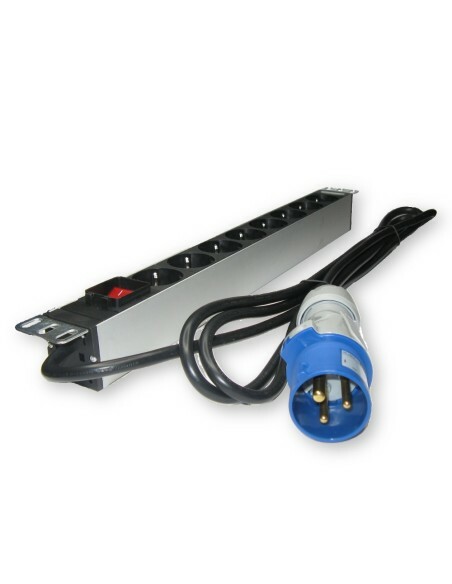 Power Strip Rack 19" 8x socket female with switch. 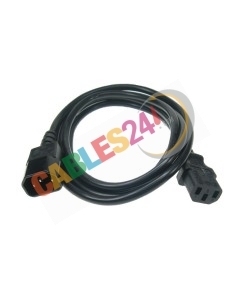 With cable 2 meters Schuko male end. 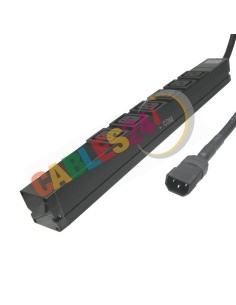 Power strip 19-inch rack with 12 connections C13 IEC60320 to Schuko Male with Switch, black cable of 1.8 meters in length. 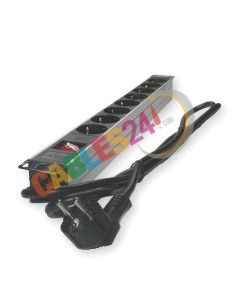 Power strip 19-inch rack with 10 connections C13 C14 IEC60320 with Switch, black cable of 1.8 meters in length. 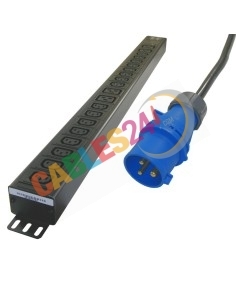 Power Strip rack Vertical PDU 20 connections C13 with Commando Plug 16A/32A socket termination, with a cable of 3 meters in length. 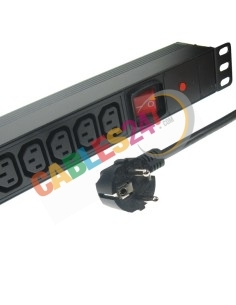 Power strip 19-inch rack with 6 connections IEC60320 C19 with Commando Plug socket 16A/32A termination, black cable of 3 meters in length.